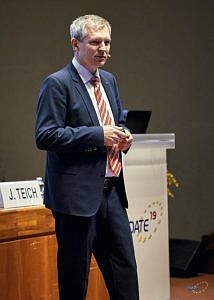 Prof. Jürgen Teich had the honor to be the General Chair of the Design, Automation and Test in Europe 2019. 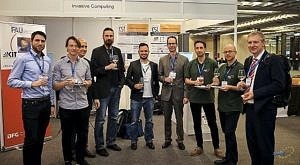 The DATE 2019 Conference and Exhibition attracted more than 1,600 registrations from over 40 countries and concluded with excellent feedback from both participants and exhibitors. DATE combines the world’s favourite electronic systems design and test conference with an international exhibition for electronic design, automation and test, from system-level hardware and software implementation right down to integrated circuit design. 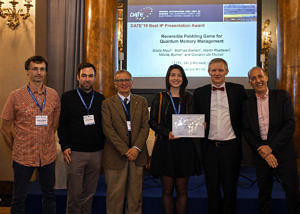 The 22nd DATE took place from 25 to 29 March 2019 at the Firenze Fiera in Florence, Italy.